Dawson-Sawyer Locksmiths have partnered with Home Side Security. 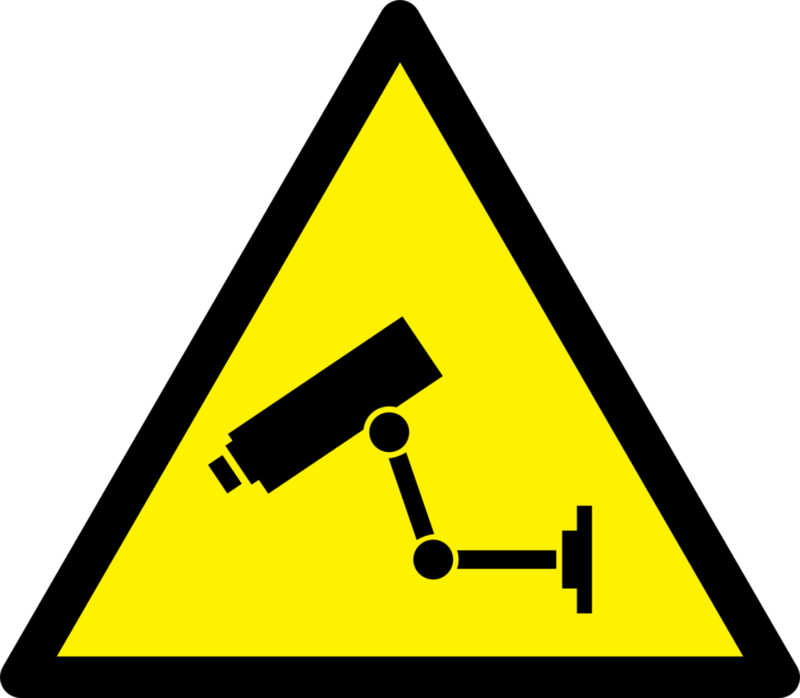 They are experts in CCTV and we work closely together for a full home solution. 3 star locks and CCTV is the ultimate. Talk to either business and we can arrange to meet together, survey and install at the same time. No messing about with multiple suppliers and no jack of all trades. Let the experts work together to give you the solution you want-and we are probably much more affordable than you think.